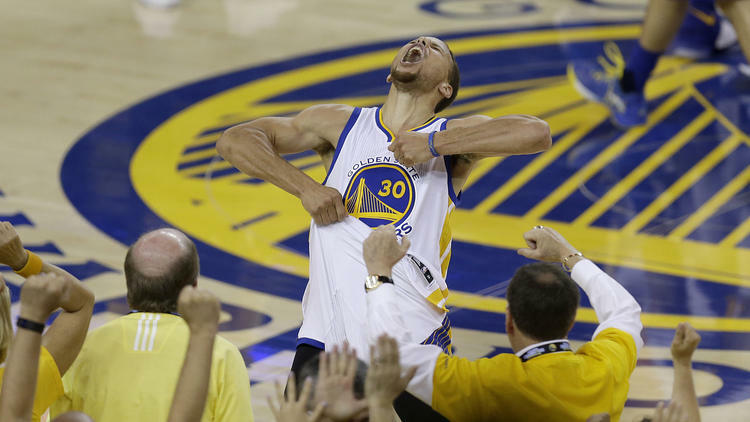 Once the Warriors won Game 6, you knew that they couldn’t be denied. Everything looked bad for them when they were down 3-1. But this championship team knew that they had to do one thing — believe in themselves. All the pundits said that they weren’t going to win the series. Instead they fought hard and got that Game 5 win. Then they had no business winning Game 6 but willed their way to that victory. And in Game 7, they came back one more time to eliminate the Thunder. You can say that it was the Thunder who didn’t handle the pressure well and you would be right. But it takes an opposition to strong and so determined like the defending champions to complete this comeback. The Warriors are that team and how they won was simply amazing. They aren’t losers anymore. The San Jose Sharks no longer have to bear the weight and burden of the struggles in years past. In their 25th year, they are finally going to the Stanley Cup Final. You can take a look back at how this team had the President’s Trophy but didn’t win the championship. Or even the time where they were underachieving every time they were predicted to win it all. Or even the sour taste from two years ago when they blew a 3-0 series lead to the rival Los Angeles Kings. And in a year when they weren’t even considered a favorite with a new head coach, they now have a great chance of winning the Stanley Cup. This is big news for WWE as they are going back to their old ways with a new twist. Starting July 19, SmackDown will be live on Tuesdays. In addition to that, there will be a brand split and a draft will determine the new rosters. The idea makes sense for the WWE as they have more talent and they need to get every talent some quality TV time. Also, going live would be great to give both shows a feel of equal footing. SmackDown has always felt as the lesser show since it was taped and all the big storyline moments tend to be saved for Raw. Now with this change, here are some thoughts. **This post isn’t to analyze how the Thunder are playing so well and how the Warriors are playing so poorly. This is just me looking at this series as a reminder of the fun of sports. 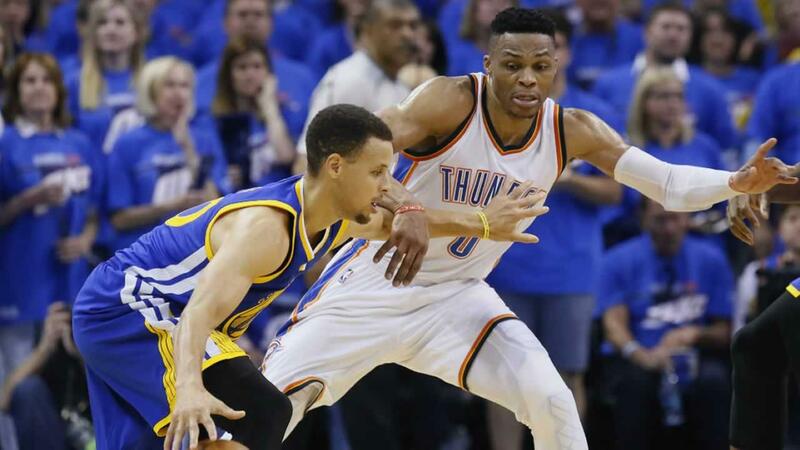 After watching the Golden State Warriors get destroyed in the last two games, the discussion continues on whether or not the team will choke against the Oklahoma City Thunder. After all, the Warriors were heralded as the greatest team of all time with their new style of basketball. They have the 73 wins and Stephen Curry won MVP unanimously. Everything about this team told you that they were going to win the championship again and cement their legacy. But of course, that would be foolish for me or anyone to really think that any of that was going to be a guarantee. Even if the Warriors had the best record. Even if they had the best player. There is always that predictable unpredictability in sports and the Thunder are giving it to them. 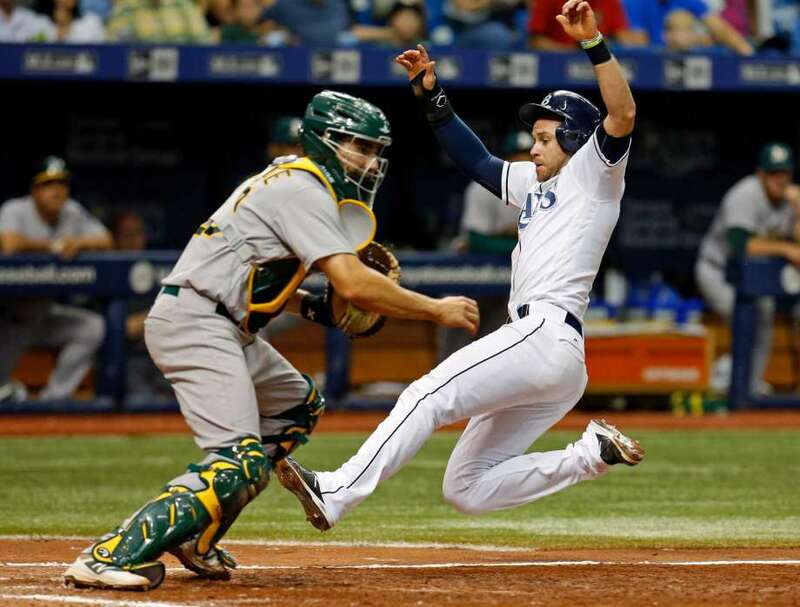 The hockey-style catcher’s mask is common in baseball now but over the weekend, Matt McBride became the first Oakland Athletics player to use it in a game. It’s not a big deal but as an A’s fan, I have watched the team all my life and I noticed that ever since that style mask became common, none of the catcher had ever used it in a game. It was until this past weekend when McBride got called up and saw some time on the field. It was weird for me to see it since I was not used to it. I found it interesting that it took this long for one catcher to prefer this than the old style. I better get used to it now.